Among the first collections to be acquired by the Library, through the generosity of Lady Sainsbury, was part of Janet Leach’s personal library. This is a collection of approximately 200 books on East Asian ceramics once owned by her husband, the celebrated potter Bernard Leach. 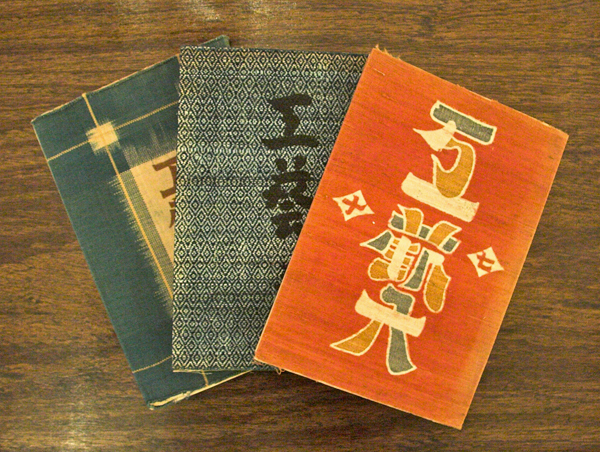 The collection has been described in Sadahiro Suzuki, ‘Seinzuberi Nihon Geijutsu Kenkyujo shozo Banado Richi kyuzo sho korekushon ni tsuite’ (The Bernard Leach Book Collection at the Sainsbury Institute for the Study of Japanese Arts and Cultures), in Hikaku bungaku bunka ronshu /Proceedings of Comparative Literature & Culture, University of Tokyo, 2001, pp. 13-21.